I asked myself this same question on a daily basis in the past. When my body was riddled with cancer, when I lost my business, when I had absolutely no support network to fall back on. But victimhood can only take you so far. There comes a time when you have to rise up and take responsibility for your own precious life, diva. There is abundance everywhere. Scarcity is an energy, not a genetic death sentence. You can choose to shed the weight of victimhood and start asking the right kind of questions. This is a sacred invitation to RISE. Stop screwing yourself over and holding back. Call into being the ever present loving energy of the divine. Get on your hands and knees and connect beyond the surface with an energy bigger than yourself. ✨💖 What energy do I need to clear in order to make this dream a reality for me? ✨💖 How do I get it together and start selling so I can touch more lives? ✨💖 Who do I need to become, what frequency can I embody to allow this shift to happen? Those are the questions you need be asking yourself if you’re ready to screw scarcity, limitation, and excuses. You know you’re made for more. And victimhood? It’s so not your style. 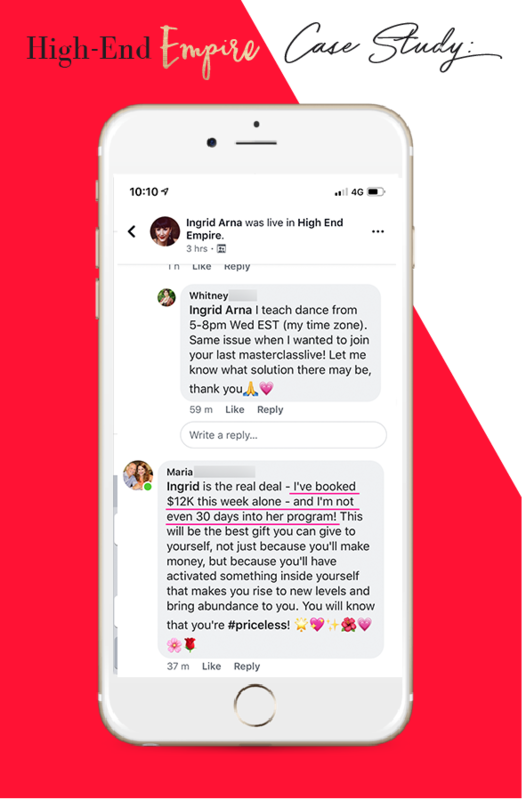 You’d way rather rock a Prada bag and an inbox full of raving testimonials from all the divas you’ve helped. I see your brilliant potential woman, and it gets me so fired up! No more playing small. Start listening to that inner voice that reminds you of your true inner power! 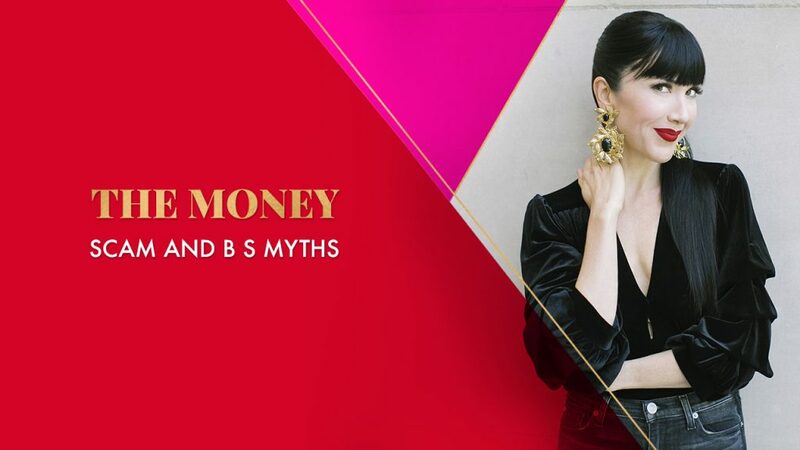 My team and I are here to help women like you who are ready to rise into riches, shift their vibration, and join the femme creatrix revolution that’s taking place as we speak. If that sounds like a pie that you want a piece of, let’s do this diva! 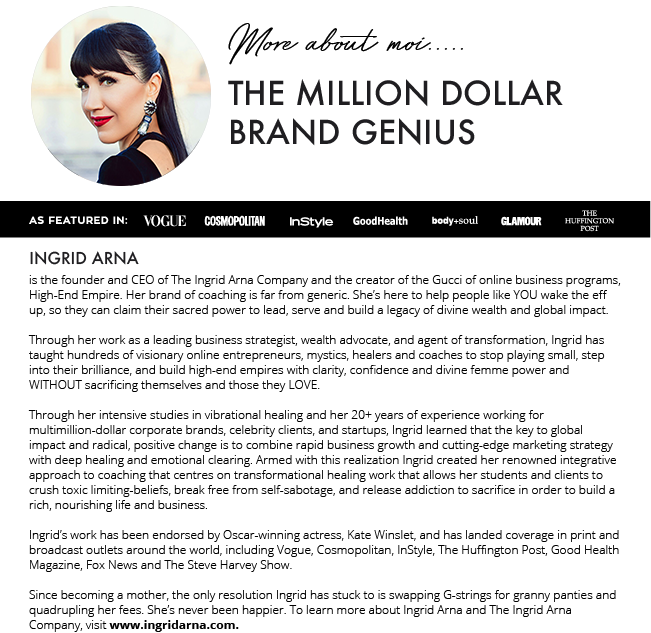 Book a call with my amazing team and we’ll help you create a game plan that feels aligned with what you want to create and who you want to become. 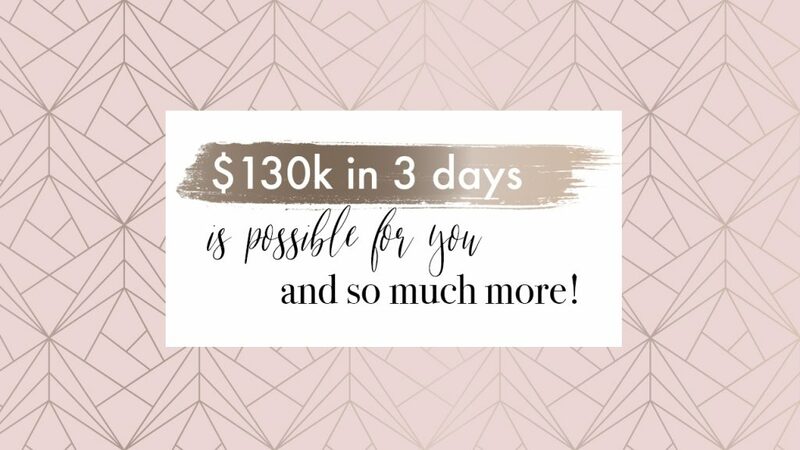 $130k in 3 days is possible for you and so much more!